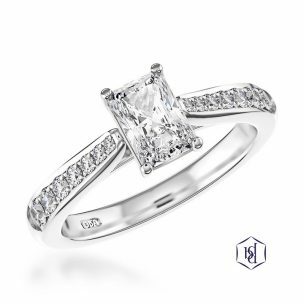 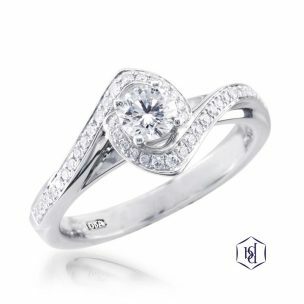 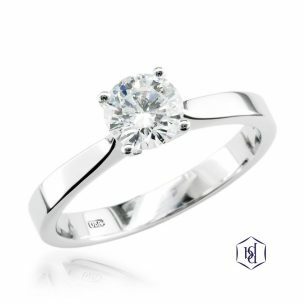 At Thurlow Champness we believe a diamond is forever and your forever is priceless. 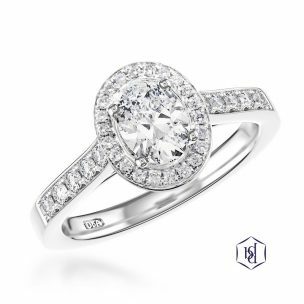 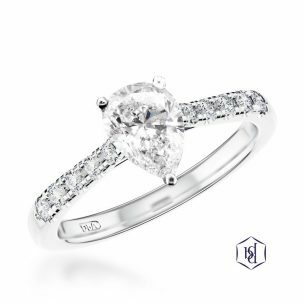 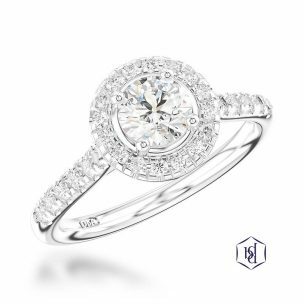 We strive to offer our clients the widest range of Diamond Rings in Bury St Edmunds. 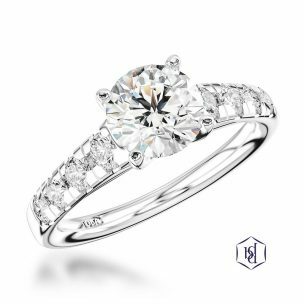 We will offer you an exceptional service and take our time to ensure you enjoy the experience of choosing the right diamond. 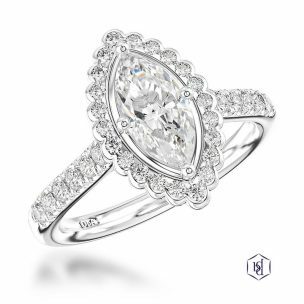 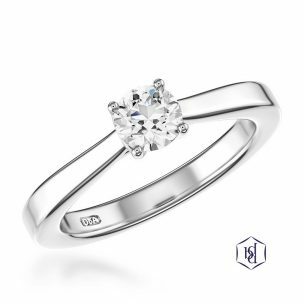 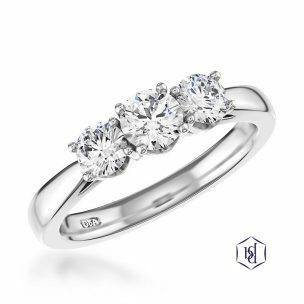 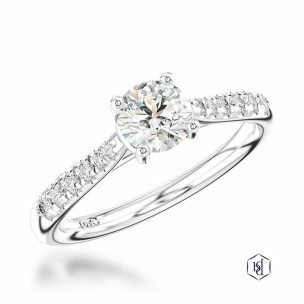 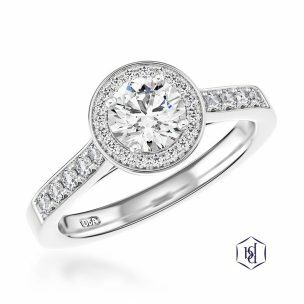 You can view our full range of Diamond ring stock online here today each of these items can be reserved to be viewed in our store at a time that is convenient to you. 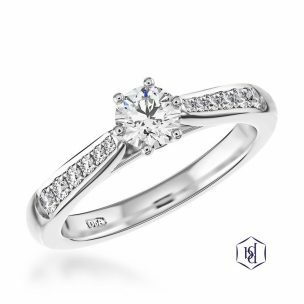 Set with certificated diamonds from leading international laboratories. 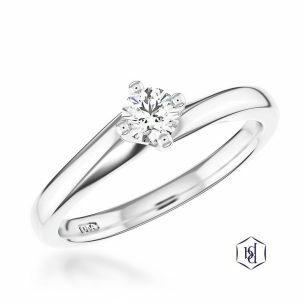 Available to purchase using our In Store Interest Free Credit offer. 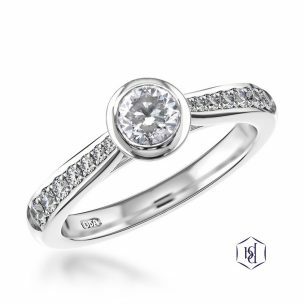 Available to Reserve Online and View In Store, no obligation neccessary. 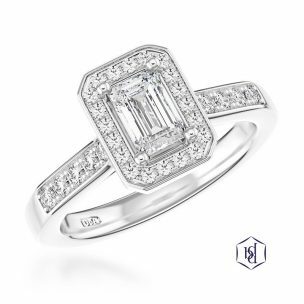 All of our customers can purchase with confidence and no matter what style or occasion you are looking to buy a diamond for we will assist you in making the decision, Thurlow Champness have a wide range of cuts available to our clients including; Marquise cut, Round Brilliant cut, Princess cut, Square cut, Asscher cut, Oval cut, Pear cut and Cushion Cut. 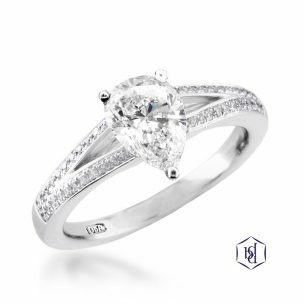 We would like to invite you to browse our stock online and should you have any concerns or questions do not hesitate to contact us, so we can reassure you in making the right decision.